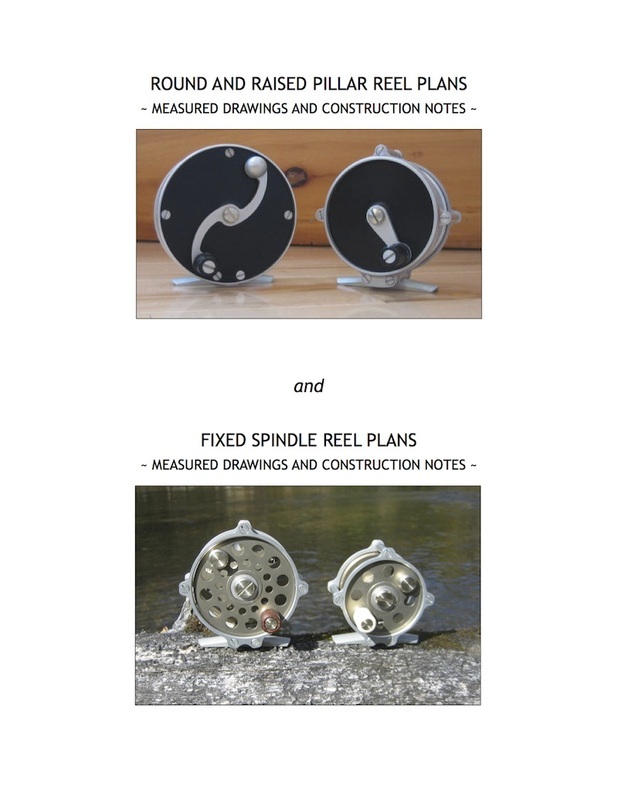 Purchase David Triezenberg's Round and Raised Pillar Reel Plans and Fixed Spindle Reel Plan as a package and save! 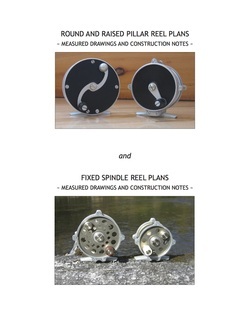 We are pleased to offer this reel plan package by reel builder David Triezenberg. This package includes both Round and Raised Pillar Reel Plans and Fixed Spindle Reel Plans bound in a clear removable cover. The plans are printed on high quality 8 1/2" x 11" paper, and each set of plans includes an index, materials list, detailed construction notes, measured drawings of reel components and fixture drawings, and a table of weights and critical dimensions.